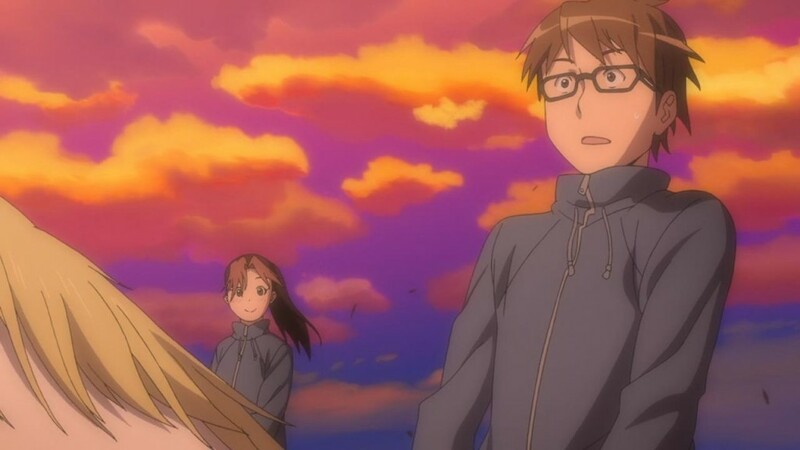 Another awesome episode of the best slice of life. Sure is peaceful. This entry was posted in achgm, commentary and tagged silver spoon by nanaya. Bookmark the permalink.